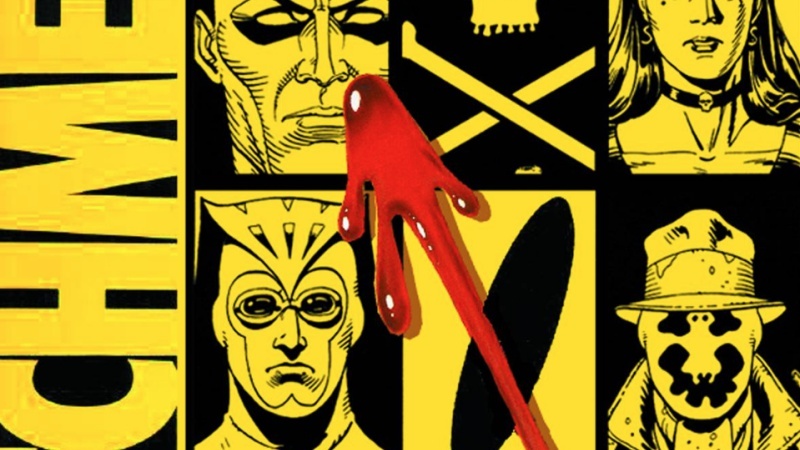 We’ve known for a few months now that Damon Lindelof, the same man behind The Leftovers, has been working on a TV series adaptation of Watchmen for HBO. Now the US broadcaster has confirmed that the TV series has been picked up for a full season, although it’s not mentioned how many episodes will feature. A rather broad potential airdate has also been detailed, with all of 2019 a possibility, HBO confirmed in a tweet about the announcement. Accompanying the announcement is a bit of news of the cast that Lindelof is assembling for his version of the graphic novel, but precisely who will be playing which role is unclear. Signed up for the project are some fairly heavy hitters in Tim Blake Nelson, Regina King and Jeremy Irons. Whether any of these three will be one of the Watchmen is unclear, but we’re not sure any fit the bill. Perhaps Nelson could be the mask-wearing Rohrschach, but he may not embody the anger and intensity required for the role. With 2019 shaping up as a busy year for HBO, with the final series of Game of Thrones, and now Watchmen, the latter could help fill the Khaleesi-shaped hole that will no doubt appear when GoT comes to an end. As for how creator Alan Moore will react to the series remains to be seen, especially as he once said that Watchmen was “unfilmable”. Given the mixed reaction to Zack Snyder’s 2009 movie version, Moore may have a point. Nevertheless we’re excited to see what Lindelof brings to the party, as Watchmen is one iconic piece of pop culture that needs doing right by.